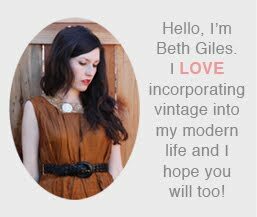 Vintage Clothing Blog | Vintage Wedding Dresses | Salvage Life: Come one, come all! 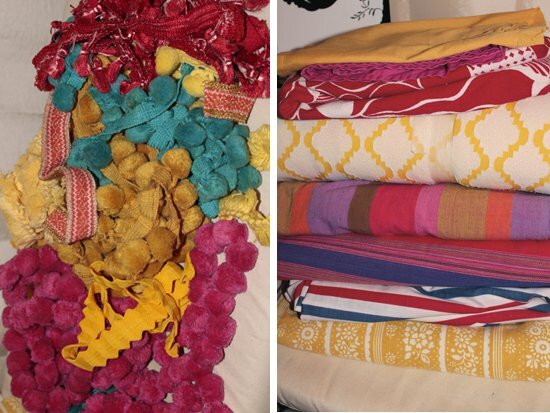 I collected old sheets and fabric from the thrift stores and trims from an estate sale. I made a circus tent backdrop with sheets and trim. Flag was made from a vintage wallpaper sample book from the 70's I bought at an estate sale years ago. I put fabric backing on vintage frames and printed circus font letters on paper I already had for a bday sign. You can find the free font here. Vintage Fisher Price circus train from my grandparents house, popcorn boxes I found in my pantry and filled with caramel corn, a vintage circus book I had and animal cracker boxes for favors (they're edible, so I figured they were ok to buy). Little vintage trunks and suitcases made for good platforms. After inquiring at several bakeries about a custom fondant cake and finding out that they were hundreds of dollars, I decided to make my own. This was a crazy project and took me almost a whole day, but I think it turned out pretty cute. I had to use 9 inch cake pans for all the layers because I could not buy a 6 inch pan or find anyone to borrow one from, this made it more difficult, but it is amazing what you can do with what you have. I am really learning that the solution to things isn't always buying something new. I topped it with an elephant toy and candle. For some tips on working with fondant, click here. I made flag banners from a variety of vintage fabrics and stapled them to twine. Actually, I cannot take credit for this, my sweet Camille made these, what would I do without her?!! WoW! That turned out amazing! I wish I could have been there! Beth, that is incredible!!! I love it all! I am always amazed at the creativity people have for parties, decorating homes, revamping homes, etc. Love getting ideas. And I love the 'first birthday' picture. Always have to get the cake face/hands. Nice, nice, job, Beth. And happy birthday, Ruby. Cute! Everything looked really great - love the cake - great job - was that a first time working with fondant? I always hear it's hard. wonderful and resourceful! I love it! so great! 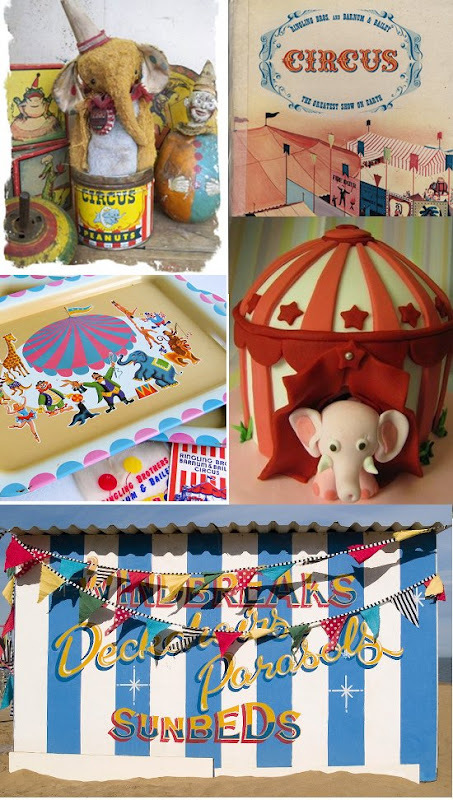 i actually did a circus theme for my daughter 3rd birthday, it was sweet, but yours was MUXH cooler! You did a great job. I too am a self proclaimed salvagist. ?// lol. Beth, Your ideas have my wheels turning. I found myself contemplating them in the shower!! You've got me inspired. Love your home, especially may I mention your wallpaper (Is that vintage too?) Love you guys.